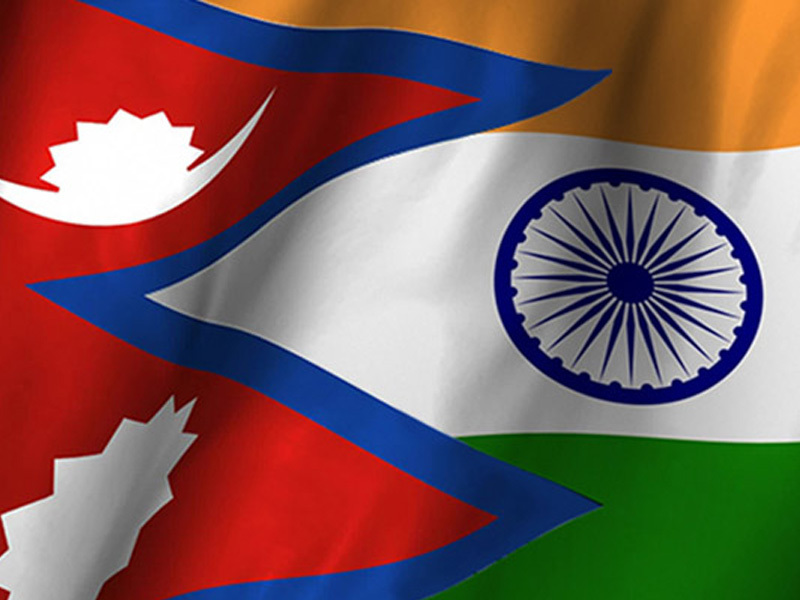 In a bid to address Nepal’s trade concerns, Nepal and India held the Nepal-India Trade Treaty review meeting during February 07-09, 2019. Senior officials from Nepal and India met at Pokhara to review the 2009 Trade Treaty signed by both countries. The two-day meeting is the second Nepal-India Joint Secretary-level meeting since 2009, where India will respond to Nepal’s proposal of updating the treaty submitted in the first meeting in August 2018. As part of the meeting, Nepal and India discussed various of interest pertaining to trade, business and connectivity. The Indian delegation was headed by Department of Commerce Joint Secretary (South Asia) Bhupinder Singh Bhalla, while the Nepali delegation is represented by Ministry of Industry, Commerce and Supplies Joint Secretary Ravi Shankar Saiju. Nepal has requested Indian side to give it access to two additional Indian ports for shipment of its goods. 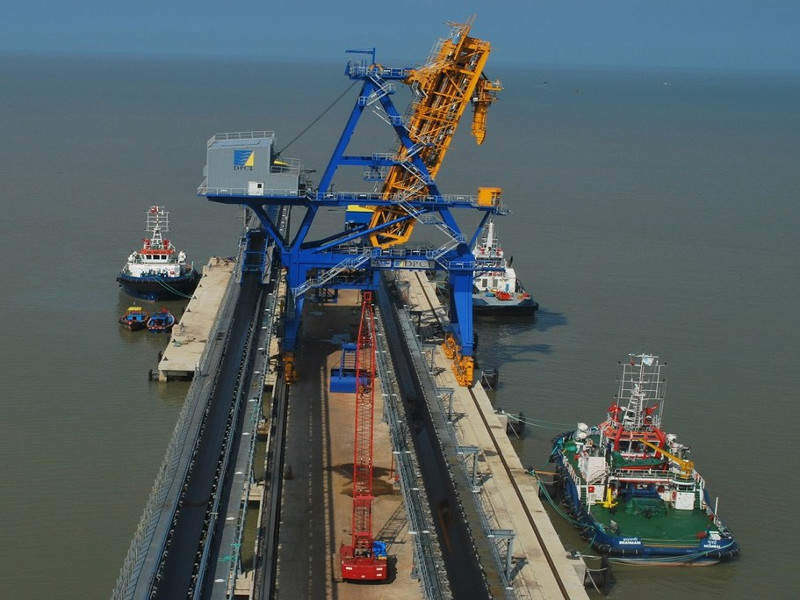 While the Himalayan nation already has access to Visakhapatnam and Kolkata ports, they have made proposal seeking access to Mundra Port of Gujarat and Dhamra Port of Odisha. “Nepal has presented a proposal to have access to two additional ports, namely the Mundra port in Gujarat and Dhamara port in Odisha. The Indian side has given a positive reaction over the proposal but a concrete agreement is yet to be made,” said an official from Nepal’s Ministry of Industry, Commerce and Supplies. Amendments to the India-Nepal Treaty 1990 was one of the key agendas of this Joint Secretary level meeting held in Pokhara. Nepal also sought India’s help in reducing its rising trade deficit through free access of Nepali products in the Indian market. “Nepal’s trade deficit, especially with India, is constantly widening while our products are finding it difficult in finding proper space in the Indian market. We plan to discuss in detail on how to address these issues through the bilateral trade treaty,” informed Ravi Shankar Saiju, joint secretary at MoICS. 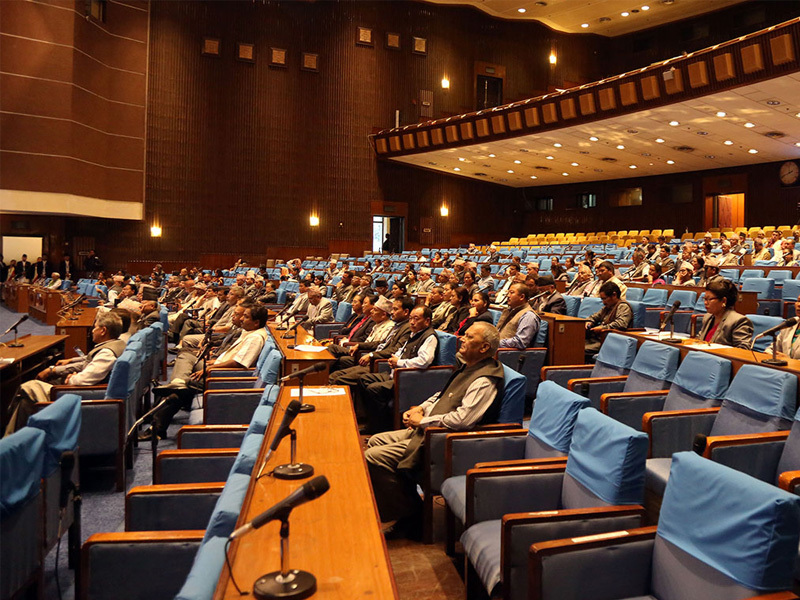 During the two-day trade treaty review meeting, Nepal also raised about giving the Nepali side preference for export of agricultural products and integration of Nepali manufacturing units to its value chain. Additionally, the Himalayan nation also sought India to review the preference erosion and reciprocity in import & export of agricultural goods and some manufacturing products listed in the treaty. Despite the treaty’s zero-tariff export facility on different Nepali products, Indian authorities have been imposing various additional taxes on Nepali goods. 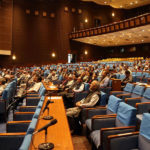 The Nepali side will also bring this up for discussion at the two-day meeting. The meeting discussed various options to address different non-tariff barriers in Nepal-India trade and enhancement of Nepal-India connectivity through railway, waterway and roadway. 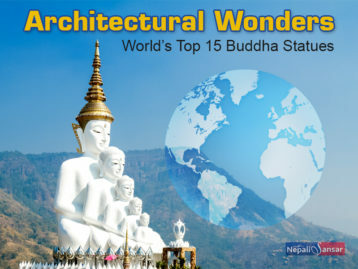 April 2015 Earthquake: Restoration of Nepal Heritage Sites Begin!